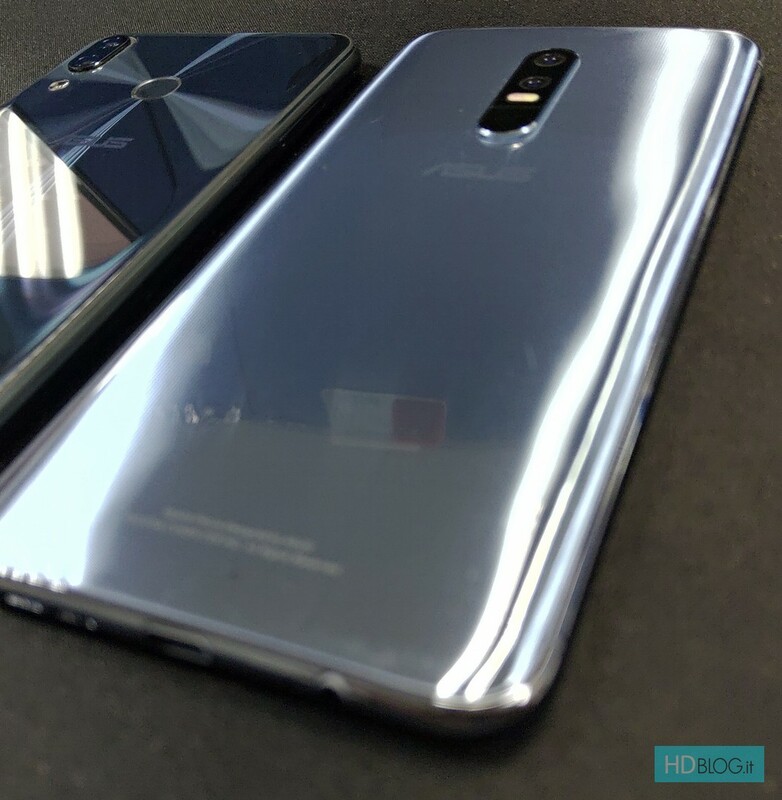 New images and a video of another prototype of the upcoming Asus ZenFone 6 have leaked online. 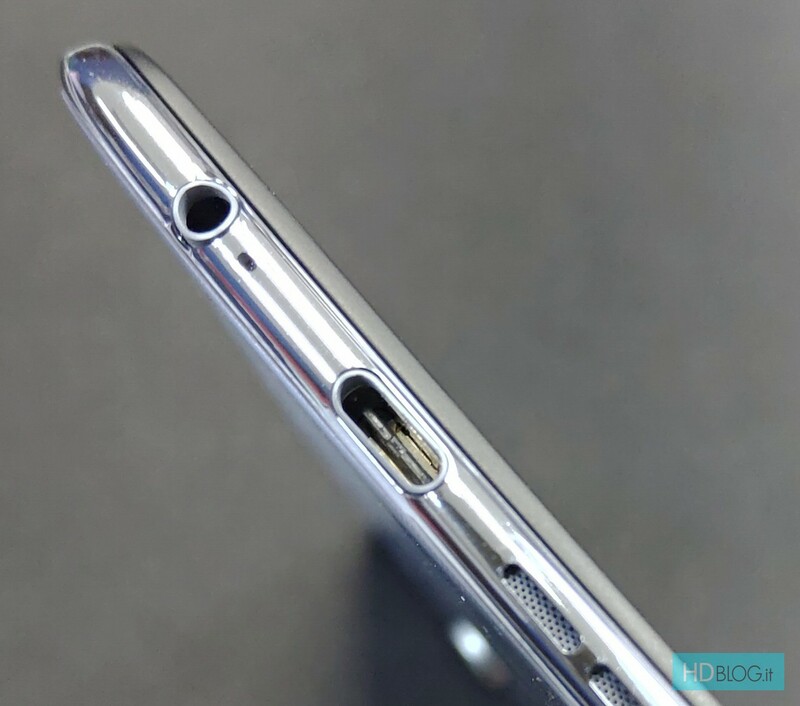 These images confirm the presence of a right side lateral notch that was first revealed in earlier leaks. 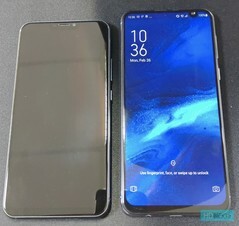 There are some differences between the current leaks and the images leaked earlier indicating that we could be looking at multiple ZenFone 6 variants. That said, MWC 2019 is still some time away so expect further changes in design and software features before launch. 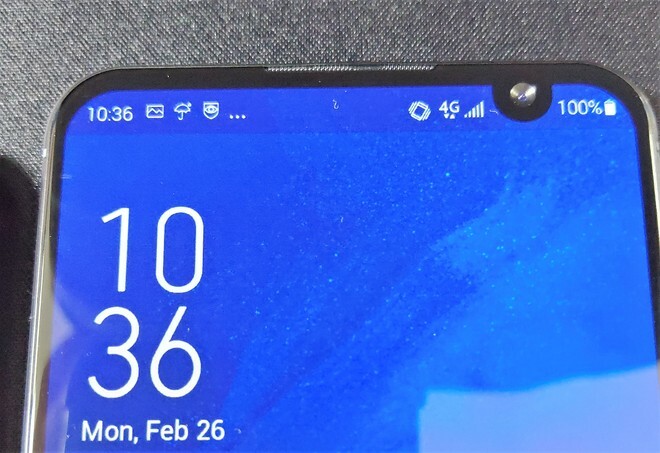 Last week, we reported about a few leaked images of the Asus ZenFone 6, which showed an unconventional notch placement. Looks like that is indeed true as new images and a video of the ZenFone 6 in action have surfaced online. These images purportedly belong to an advanced prototype but plans are still likely to change before final production. 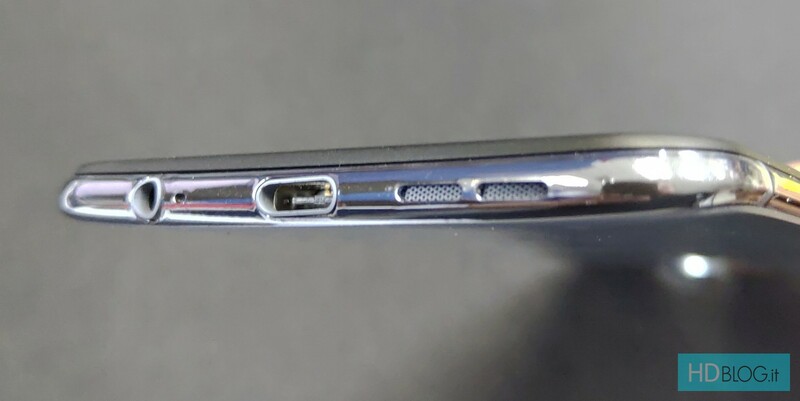 In these images, we see that the bottom chin is still as noticeable as was in the ZenFone 5Z and the bottom still retains the headphone jack and the USB Type-C port. The back is still not as polished as the ZenFone 5Z but this is more of a handmade prototype. What is intriguing, however, are the display and the new camera positioning. 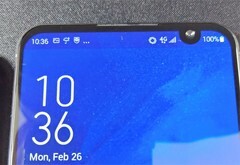 The ZenFone 6's display has an unconventional placement for the notch. We see that most of the notification icons are now towards the top left side of the screen while the network status indicators are just towards the left of the notch. The right of the notch shows the battery icon and the battery percentage. This strange placement can elicit varying reactions but it ultimately boils down to individual aesthetic preferences. 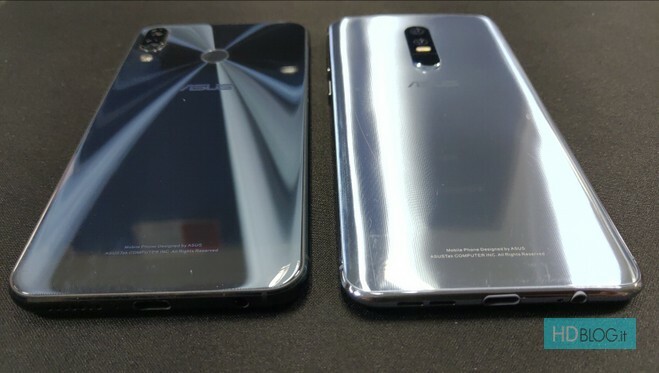 The other major change from the ZenFone 5Z with respect to design is seen in the rear cameras. We still see a vertical dual camera setup but that is now more towards the center than at the corner. The previous leaks hinted at a triple camera setup so we're surprised that we get to see only two cameras this time. On first glance, it does seem that the fingerprint sensor is right beneath the cameras but it does not look recessed and also looks somewhat different from other fingerprint sensors we've seen so far. It could also be another photographic part. However, the likelihood of Asus using an in-display fingerprint sensor seems to be low as there is no indication on the display for the same. Do remember this is just an early prototype so designs and software are likely to change before the final release. We have no idea of the specs or whether this unit is a flagship or a mid-range device. 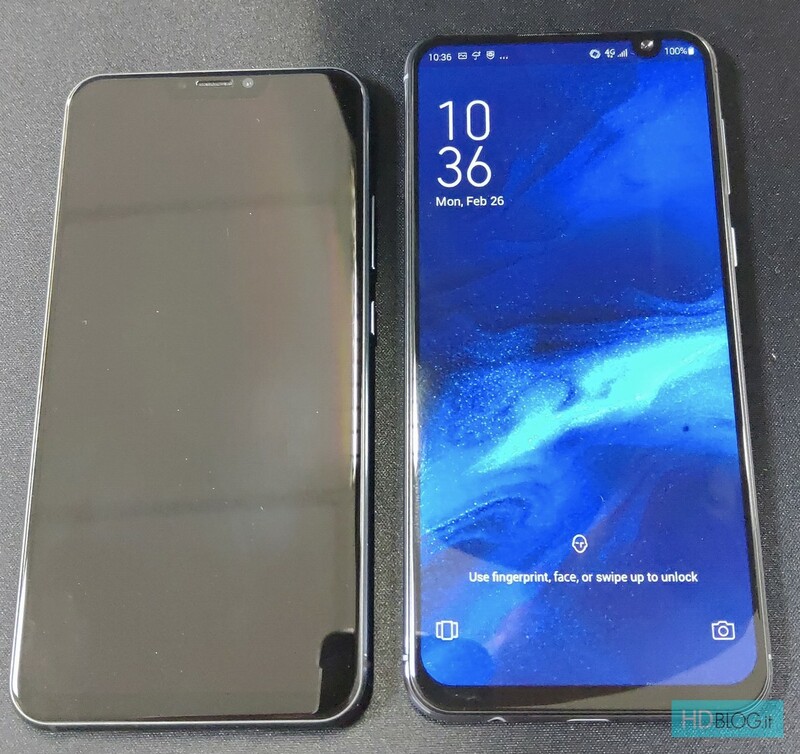 It could very well be that the previous leaks and this leak are two different ZenFone 6 SKUs. 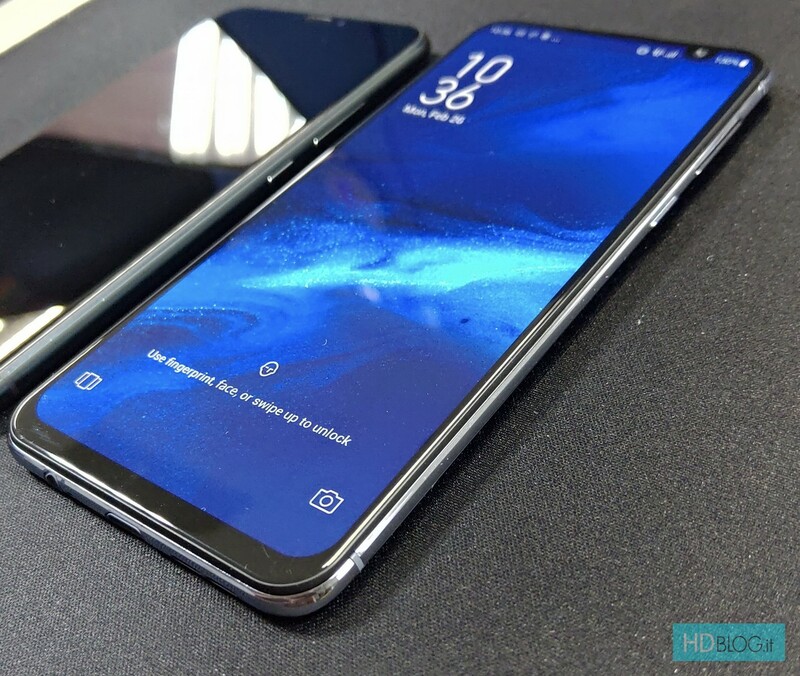 Asus is expected to officially announce the ZenFone 6 at MWC 2019 so we are still a long time away before getting to know anything concrete.